Multifunctional tent for storage or for shelter during activities. 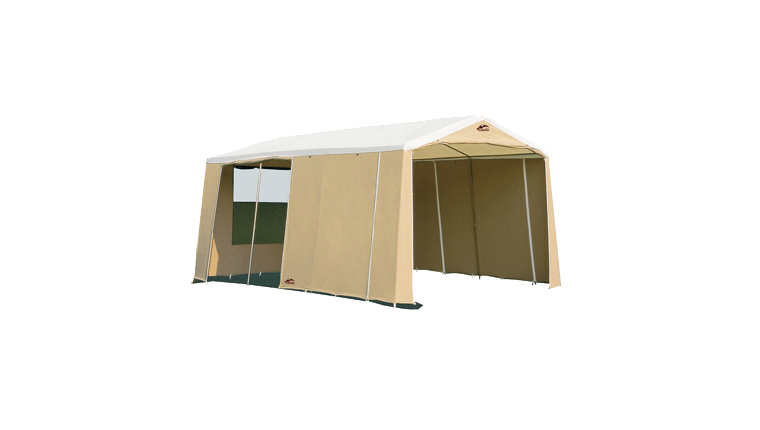 The Mini Marabout Stockage tent 4m35 is specially designed for storing supplies! 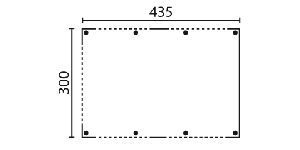 The 4m35 version has generous storage space for provisions and other equipment. 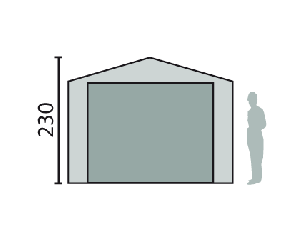 A totally unique tent with adjustable sides, suited to all your different needs.